The city of Brasov had seven bastions originally from which only a few have survived while others decayed. Some of them have been renovated and constitute as important landmarks of the city, such as the Graft bastion, located in the northwestern wing of the middle citadel. Go for a walk on the western side and enjoy the view from 15th century old Black tower and White tower. In the southern side of the wall you will find Catherine’s Gate, which was built during the 16th century and it used to be the main entrance to the medieval castle. 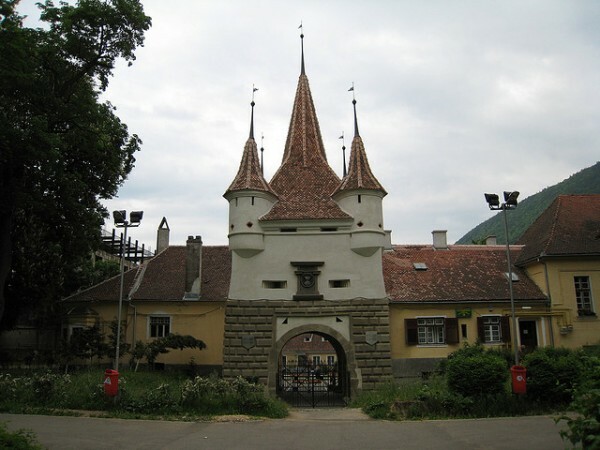 Walk around and admire the fortifications of Brasov city which are firmly standing still even today. 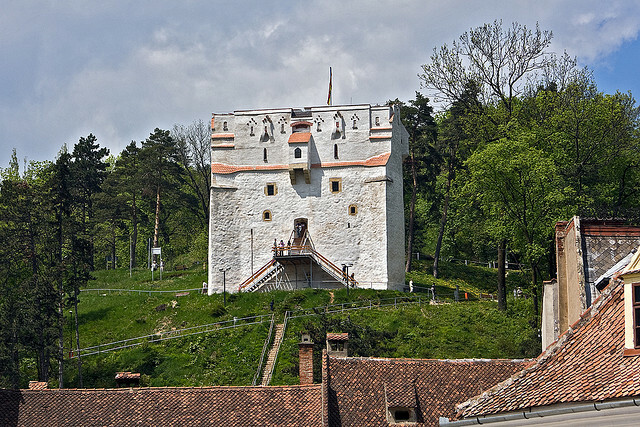 Brasov Fortress is strategically well situated on the top of a hill which overlooks the whole town. It was built in the beginning of the 16th century first out of wood then later replaced by a stone structure. In the 17th century the building was abandoned and today works as a restaurant. The four level Graft Bastion has been restored in the 16th century. On the second, third and fourth level medieval artifacts are exhibited, while the first floor is used as a resting area. The White Tower is located next to the Graft Bastion and was built at the end of the 15th century. It has four levels and 200 steps lead to the top with a great view. The Black Tower was also built in the second half of the 15th century and got its name after a fire had started in 1559, caused by a stroke of lightning. The four levels give place to historical war-related artifacts. The Blacksmith’s Bastion of Brasov is home to thousands of old and extraordinary documents and letter from the 14th and 16th century. 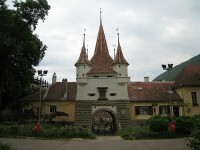 Catherine’s Gate is the only original entrance form medieval times which was not destroyed. 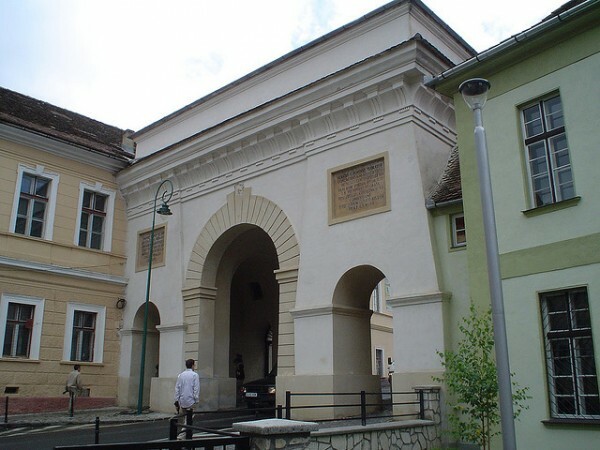 You can view the original structure of which the gate was part of in the 16th century in Weavers’ Bastion Museum. The Weaver’s Bastion is the largest medieval tower in the city of Brasov which was constructed during the first half of the 15th century then later rebuilt in the late 16th century. 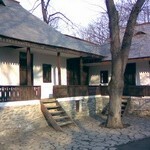 Today it serves as a museum visited by many tourists. Old documents mention the Wallachs’ Gate also known as the Schei Gate, which was the main entrance to town. The structure you see today is not the original gate. The original one was severely damaged during a fire and was reconstructed by Emperor Franz I during the year of 1827. 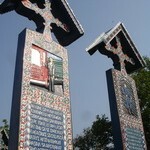 On the arches of the gate there are Latin inscriptions engraved.